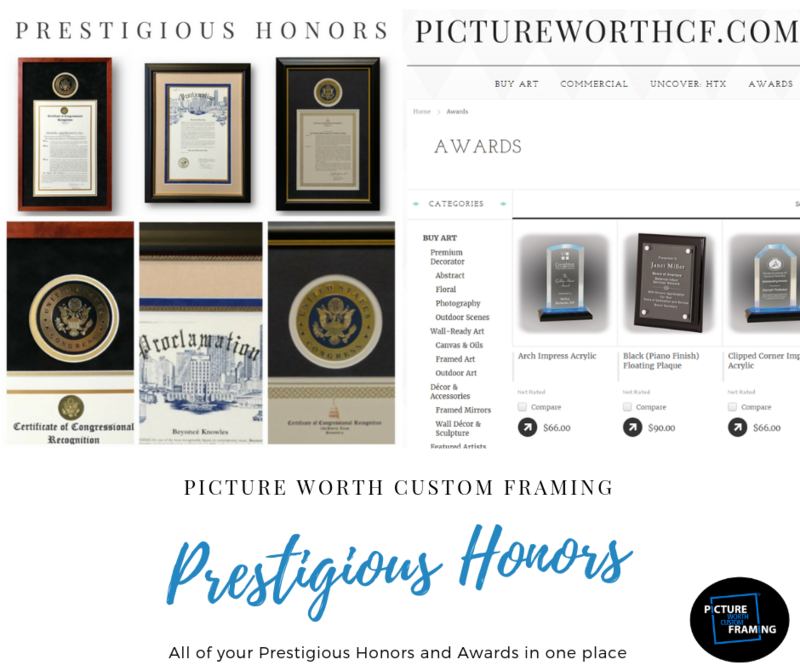 Top rated and award winning wall art and decor company, Picture Worth Custom Framing is bringing the highest quality custom wall art the the eCommerce market with www.pictureworthcf.com. The company's storefront location has top ratings with Yelp, Google, Groupon, Facebook, and Yellow Pages. The Picture Worth Custom Framing management team was on hand to receive its award as the "Super Bowl LI MVP Supplier". The company was 1 of the 3 companies awarded, out of 417 registered businesses, by the NFL Business Connect Program and Super Bowl Host Committee. There are some major differences between between Picture Worth Custom Framing and some of our big name competition, Michael's and Hobby Lobby. The chart below will illustrate several of the major differences between our companies. BBVA Compass... helping Small Businesses? Thank you for the invitation, BBVA Compass. We enjoyed being a panelist at your Small Business Forum and were able to share plenty of insights and advice on how our company, Picture Worth Custom Framing, is similar to our peer small businesses. Here Is Some Monday Motivation! Monday seems to be one of the most dreaded days of the week for most. That is all relative to your outlook. Every day that you get to see a new sunshine or walk around in good health should be a day to smile about.